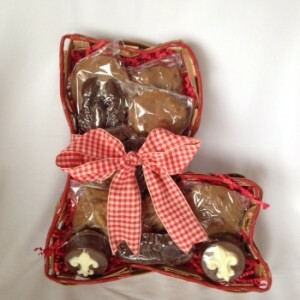 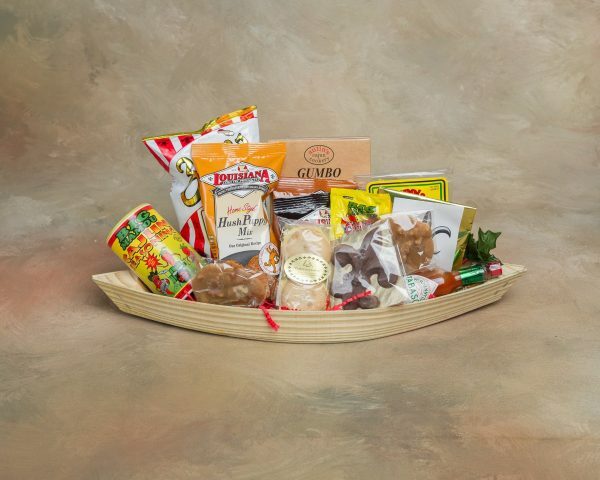 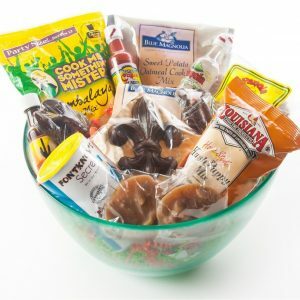 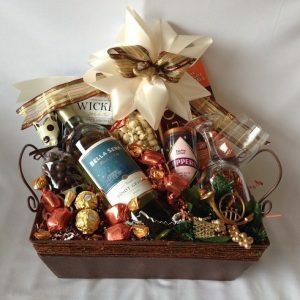 Category: Best Sellers, Featured Baskets. 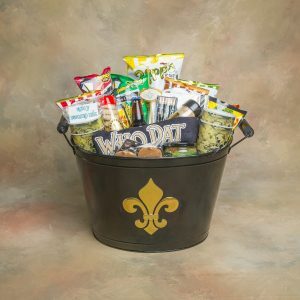 The pirogue (PEE-Row) (a Cajun canoe) is used today in the bayous where the water is only inches deep and is propelled by a long pole smoothly beneath the Spanish moss. 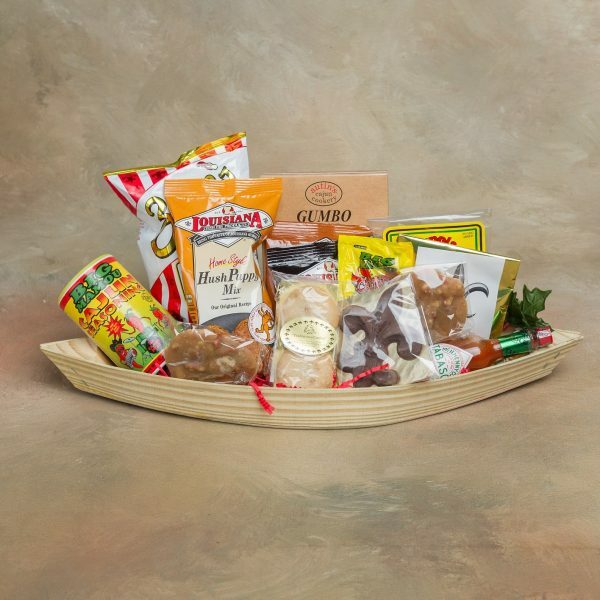 Our wood pirogue holds some of Louisiana’s best. 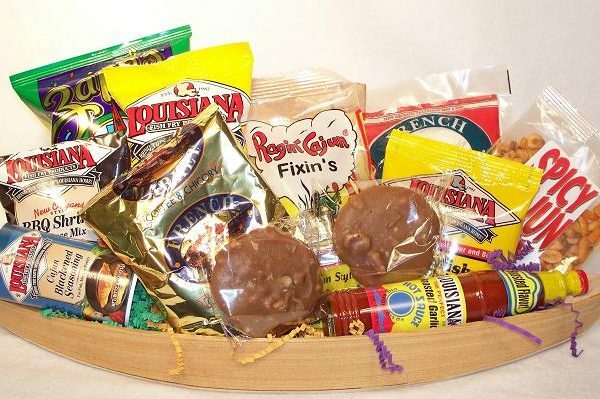 Some items include: Jambalaya mix, fish fry, crawfish boil, hot sauce, seasoning, red beans mix, cajun chips, pralines, and spicy mix.